What It’s About: A family must come together when a giant monster emerges from the Han River and kidnaps one of their own. Why Watch it Today? 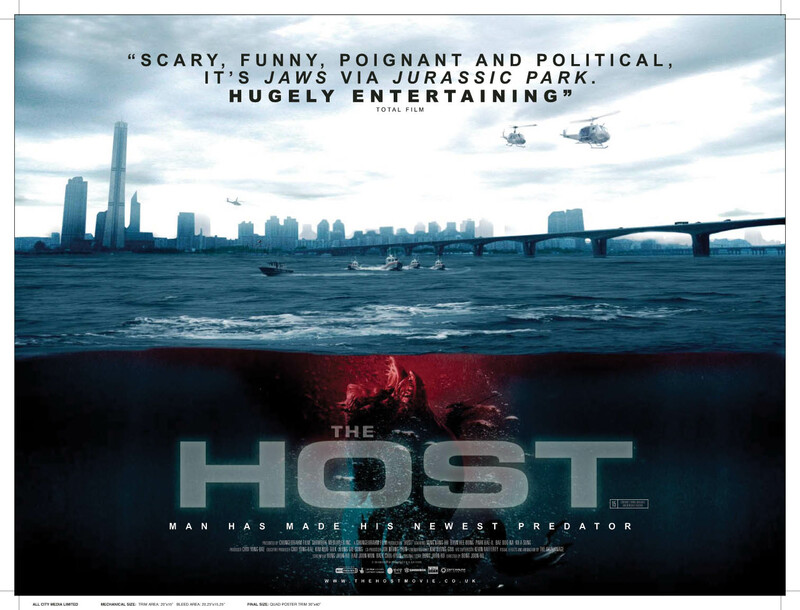 : Today is Earth Day and in 2006 South Korea brought the ecological monster movie into the new Millennium with this tale of family based on a real incident when the U.S. Army dumped formaldehyde into the Han River. Other Choices: Day of the Animals, Godzilla vs. the Smog Monster, Food of the Gods, Bug, Empire of the Ants,Them!, or Soylent Green. This entry was posted in Ecological Disaster, Horror, Issue Film, Kaiju, Monster and tagged archery, cover-up, Korea, river, South Korea.